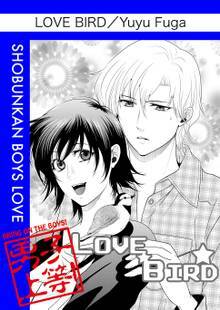 [Free Books] Love Bird｜MANGA.CLUB｜Read Free Official Manga Online! Very cute simple manga. I enjoyed the engagement between the two characters and found the birds totally cute! Super cute story! The pacing is also quite impressive compared to other one-shots.